Today was a big day in Toronto funding announcements. Here’s the latest on who raised how much, from whom. Sampler, a Toronto-based startup that produces a brand marketing SaaS to turn Facebook fans into brand ambassadors, announced today that it has secured $645,000 in funding. 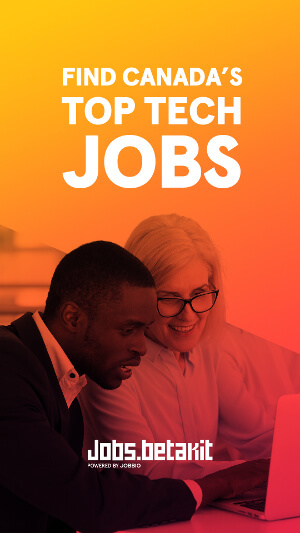 Sampler’s investors include The MaRS Investment Accelerator Fund, who led the round, Export Development Canada, and Ryerson Futures. “From the moment we heard the Sampler team pitch we knew they had identified a solution to a big challenge for CPGs. We are thrilled to be a part of building out the vision for Sampler.” said Michelle McBane, Investment Director at IAF. 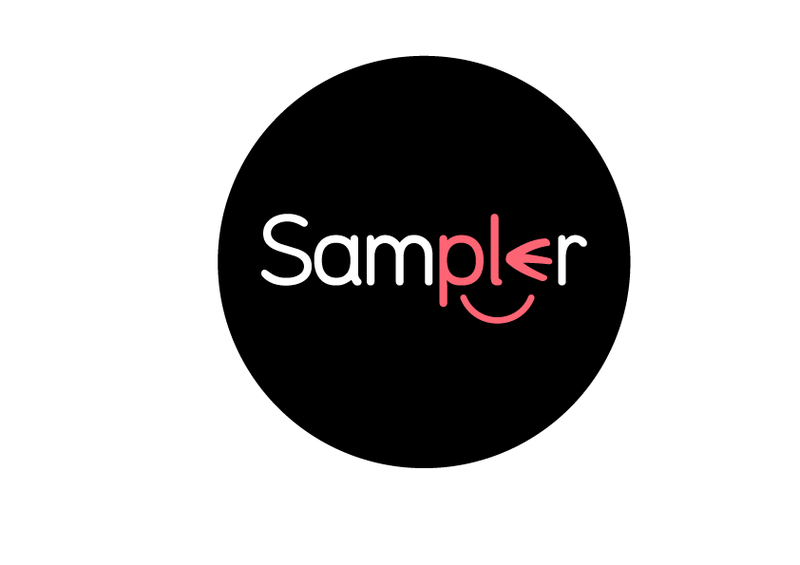 Sampler is notable for winning the 2014 Startup Next powered by Google for Entrepreneurs competition. Toronto-based startup Newtopia announced today that it has raised $2 million from investment banking firm Bloom Burton & Co., via an affiliated fund. Newtopia, which is developing an enterprise health management platform to reduce employee health costs, has now raised $8 million in fundingto date. Toronto-based Borrowell announced today that it has secured a whopping $5.4 million in seed funding and commitments. Still yet to launch, Borrowell is building a Canadian marketplace lending platform to allow institutional lenders to fund consumer loans. Investors in the round include Equitable Bank, Oakwest Corporation Limited, Roger Martin, John Bitove, and Dan Debow. Borrowell has indicated it will use the funds to launch its lending platform in Q1 2015, as well as expand current on-staff resources. Toronto-based social benefit corporation BlueDot has announced that it has secured an undisclosed amount of Series A funding from Horizons Ventures. Founded by infectious disease physician Dr. Kamran Khan, BlueDot was formerly known as BioDiaspora Inc., and spun off from St. Michael’s Hospital in partnership with MaRS Innovation. 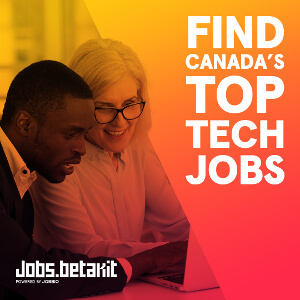 MaRS Innovation had previously provided BlueDot $400,000 in seed funding, with an additional $140,000 coming in commercialization grants via the Ontario Centres of Excellence.